Wild West bandits have a reputation for being ruthless and violent. 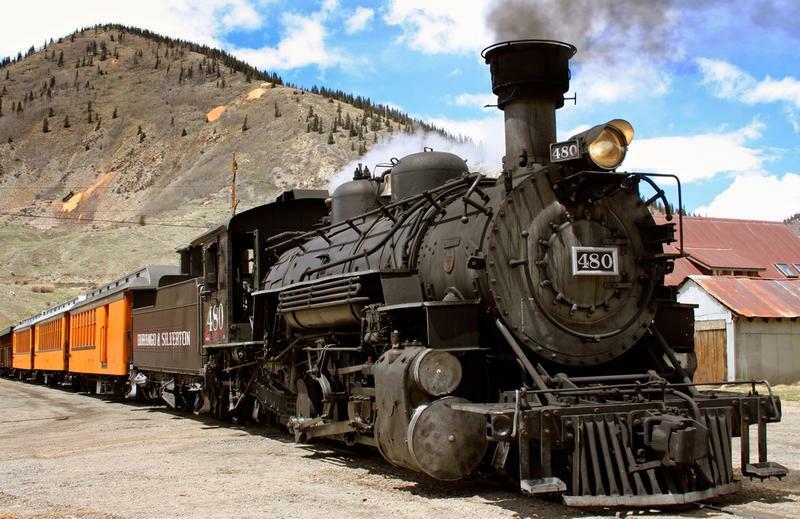 But one old-time train robber, Bill Miner, was so polite that he earned the nickname ‘The Gentleman Robber’. 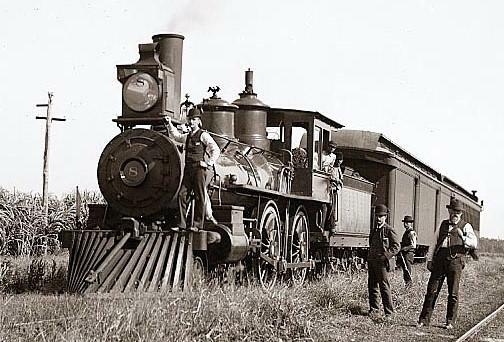 He started as a stagecoach robber and his victims commented on his impeccable manners and he continued to mind his manners when he graduated to robbing trains. The Gentleman Robber may have proven that proper etiquette is important to success, no matter what one’s line of work. Bill Miner was born near Lansing, Michigan, in 1847, but he moved out west while still a teenager. We can only speculate that Miner’s parents raised their son to be kind, respectful and polite since these are the qualities that have always been associated with Miner. 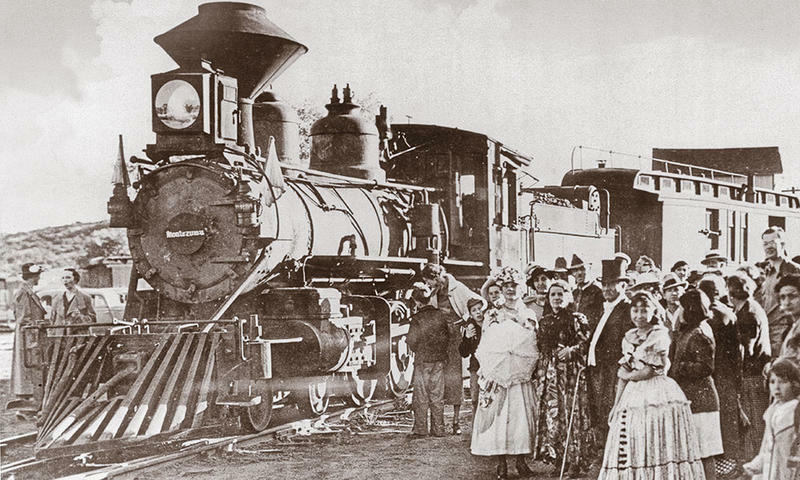 Trains were easy targets for Old West robbers. Always considerate of others, the Gentleman Robber had a strict no-kill policy. Despite his life of crime, he never killed anyone. In fact, he instructed his men to refrain from hurting anyone during their robberies. He told them they could fire their guns as a warning signal if there was a threat of capture, but that they were not to shoot at their robbery victims or law enforcement. One time, deputies were closing in on Miner and his men in British Columbia when one of his men disobeyed Miner’s orders. While Miner allowed himself to be captured with his usual grace and respect, one of his men, Tom “Shorty” Dunn fired at the officers. They returned fire and Dunn was hit in the foot. At sentencing, Miner received a much lighter sentence that was handed down to Dunn. 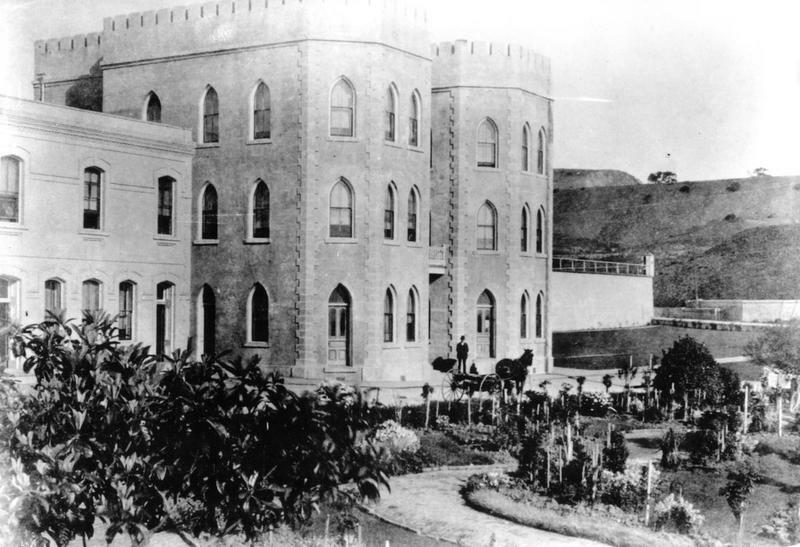 Miner served time at San Quentin. Miner’s first arrest came when he was just 19 years old. In 1866, shortly after he arrived in California, he was caught committing robberies and sent to prison in San Joaquin County. Upon his release, he resumed politely robbing people, stagecoaches and trains and was arrested again. 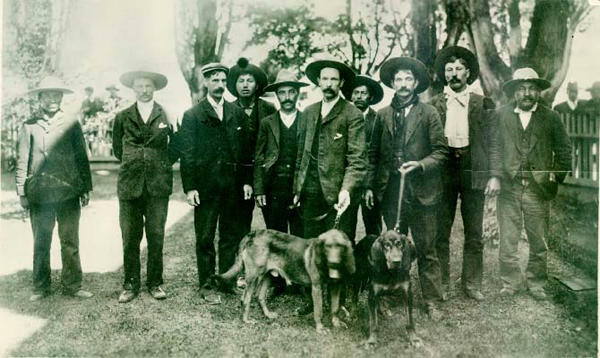 The Gentleman Robber partnered with Bill Leroy and the two planned to rob a stagecoach. Leroy was apprehended by law enforcement and lynched, but Miner escaped unscathed. Ever courteous and respectful, Miner would not steal the belongings of women during his robberies. He would take money, guns, watches and other valuables that were in the possession of his male victims, but when the fearful ladies offered up their pocketbooks and jewelry, he politely declined to take them. 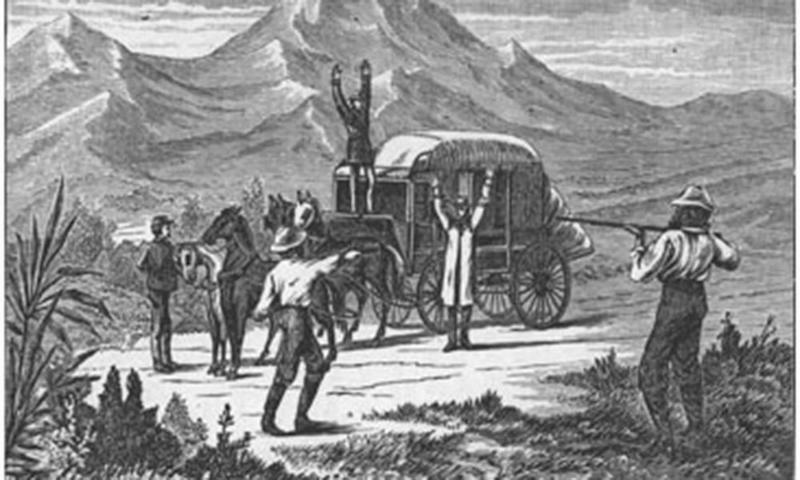 So committed to keeping his victims free from harm was Miner that he initiated each robbery, whether it was a stagecoach robbery or a train robbery, by nicely asking the victims to raise their hands so he could make sure no one could pull a gun on him. Bill Miner, the Gentleman Robber, originated the phrase, “Hand’s up”, which was copied by other robbers and is even still used today. 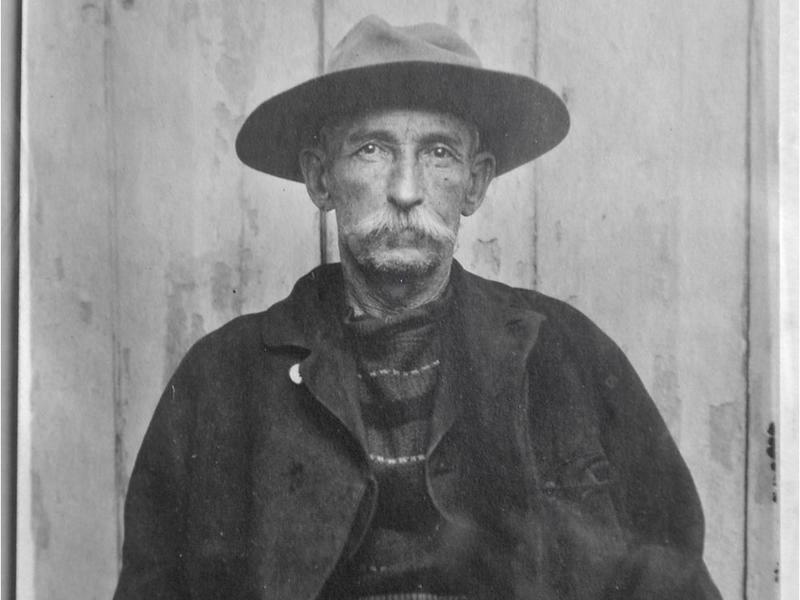 On September 10, 1904, Miner was living in British Columbia under the pseudonym, George Edwards, when he planned and executed Canada’s first ever train robbery. The crime took place in Silverdale, to the east of Vancouver. Miner and his men pulled off a flawless robbery and easily escaped back to the United States. 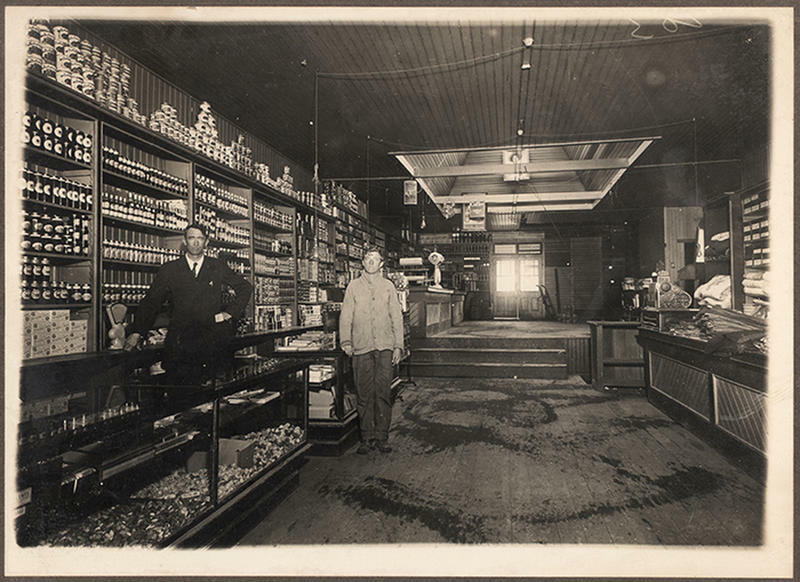 Many locals believe that the loot from the Silverdale robbery was hidden in the nearby mountains and that Miner intended to return for it, but never did. They speculate that the treasure is still buried somewhere near the town. Miner was imprisoned numerous times during his life of crime and, most times, he was able to escape jail. When he was sentenced to hard labor on a prison camp in Milledgeville, Georgia, he immediately began to plot his escape. He was, for a brief time, able to flee the prison, but he was not used to the intense Georgia heat. He was forced to drink salt water before he was recaptured and returned to the prison camp. The brackish water led to acute gastritis. The Gentleman Robber died on September 2, 1913, at the age of 66. Richard Farnsworth portrayed Miner on screen. 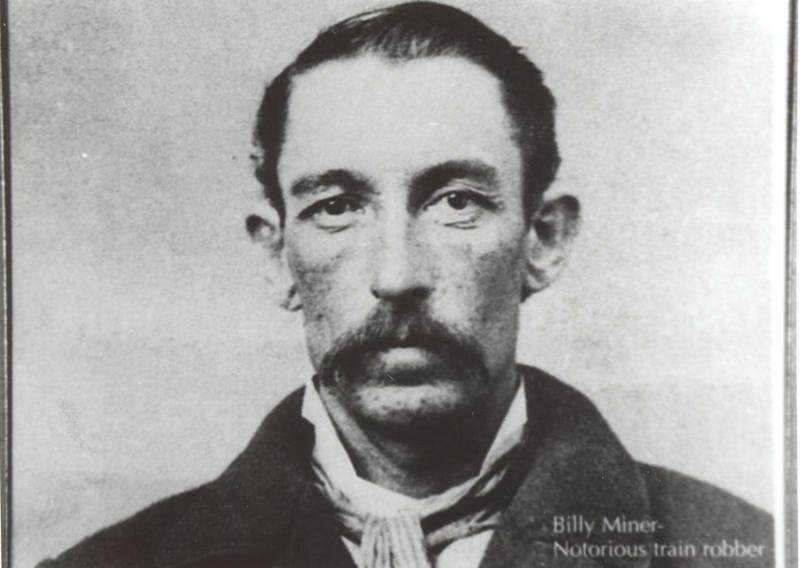 Miner’s polite demeanor earned him a reputation for bringing etiquette and manners to a lawless world of Old West crime. During his lifetime, he enjoyed a certain degree of celebrity and a tremendous amount of support from the public, despite the fact that he was an outlaw. After his death, Miner’s legacy has lived on. He was the subject of a song called “The Ballad of Bill Miner”, performed by Phillip Mills and the Blackout Cowboys. 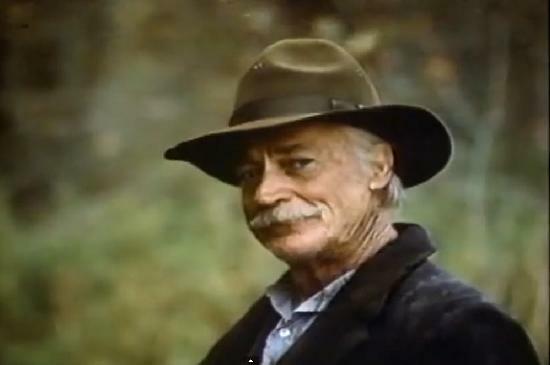 Richard Farnsworth portrayed Miner in the 1982 film, The Grey Fox” and several bars and restaurants in British Columbia have drinks or menu items named for him. A biography of his life, The Grey Fox: The True Story of Bill Miner, Last of the Old Time Bandits, was written by Mark Dugan and John Boessenecker and published in 1992.